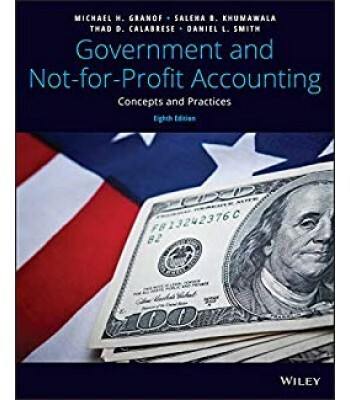 Government and Not-for-Profit Accounting highlights the dynamic nature and constant evolution of the field and the intellectual challenges it presents. 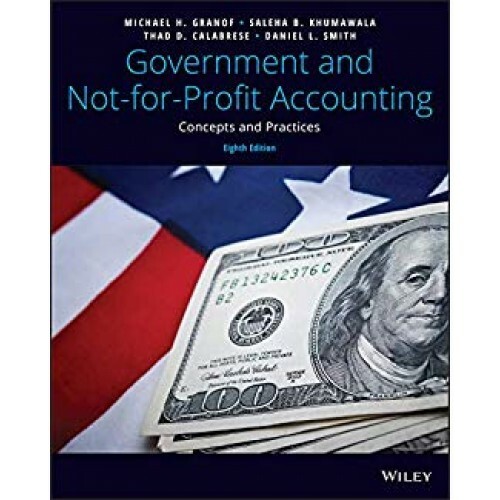 Designed to assist both preparers and potential users of financial reports, this book emphasizes concepts over rules and regulations to help students think critically and consider the effectiveness of alternate methodologies. Real-world examples demonstrate the similarities and differences between the public and private sectors—and how each might approach the same issue—and complete coverage of relevant reporting standards and practices aligns with the latest GASB, FASB, and AICPA changes. A central goal of this text is to make students aware of the reasons behind the guidelines and standards, and consider their strengths, limitations, applications, and alternatives. Much more than simply an invaluable preparation resource for the CPA and CGFM exams, this book lays the intellectual foundation that allows the students of today to become the leaders of tomorrow: the members of the standard‐setting boards, partners of CPA firms, government and not‐for‐profit executives, legislative and governing board members, and more.